Published by Macmillan & Co. Ltd., St. Martin's Street, London First Edition 1938. 1938. First edition hard back binding in publisher's original forest green cloth covers, gilt title and author lettering to the spine. 8vo. 9'' x 6''. Contains [xix] 347 printed pages of text with monochrome figures, tables and maps throughout. Very Good condition book in scarce Good condition dust wrapper with piece of paper missing to the foot of the spine, small chips to the corners, not price clipped 21s. Dust wrapper supplied in archive acetate film protection, it does not adhere to the book or to the dust wrapper. Member of the P.B.F.A. 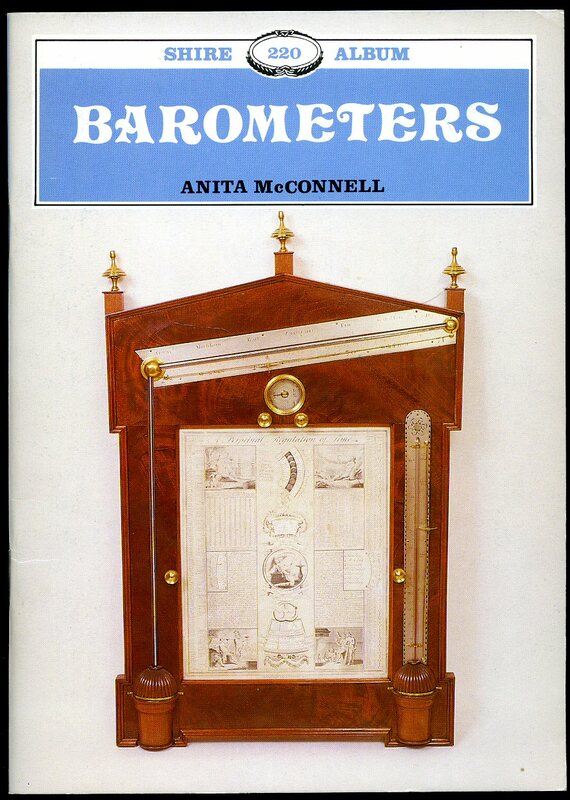 Published by Terence Dalton Ltd., Lavenham, Suffolk First Edition 1987. Lavenham 1987. First edition hard back binding in publisher's original terracotta cloth covers, gilt lettering to the spine. 8vo 10'' x 8¼'' 246 pages ISBN 0861380444. Monochrome illustrations throughout. Fine condition book, in Fine condition dust wrapper, not price clipped, unused new book. 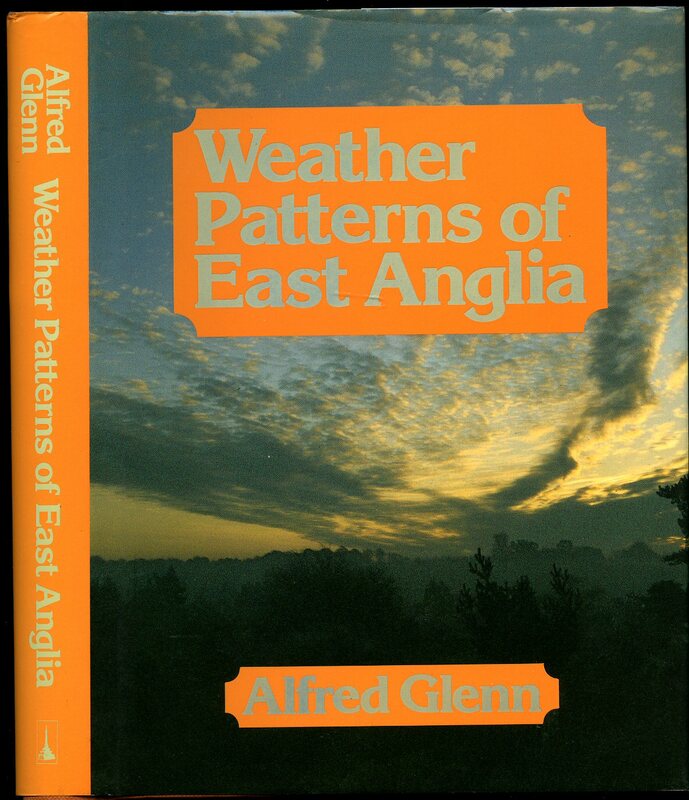 Separately enclosed are various News paper clipping concerning the weather in East Anglia. Dust wrapper supplied in archive acetate film protection, this protects and prolongs the life of the paper, it is not adhered to the book or to the dust wrapper. Member of the P.B.F.A. 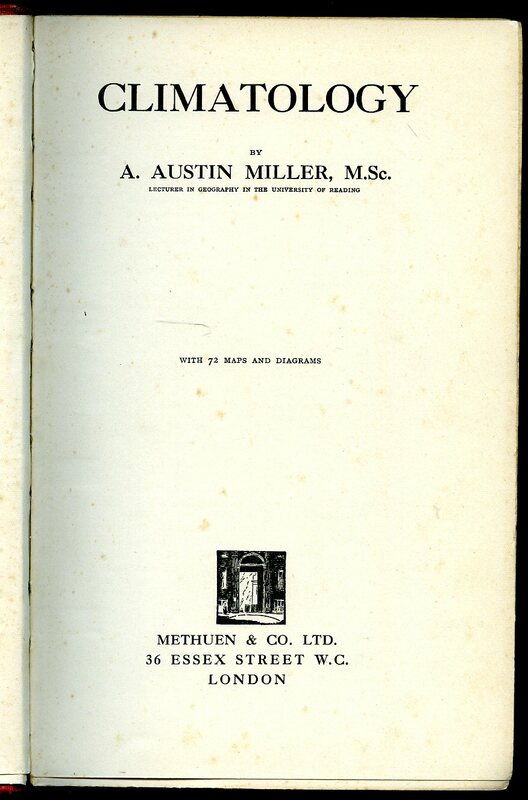 Published by Methuen & Co. Ltd., 36 Essex Street, Strand, London First Edition 1931. 1931. First edition hard back binding in publisher's original scarlet cloth covers, gilt lettering to spine. 8vo 9" x 6" 304, 8 [page] catalogue. 72 monochrome maps and diagrams. Fraying of cloth to upper spine edge, light foxing to end papers, no dust wrapper. Member of the P.B.F.A. 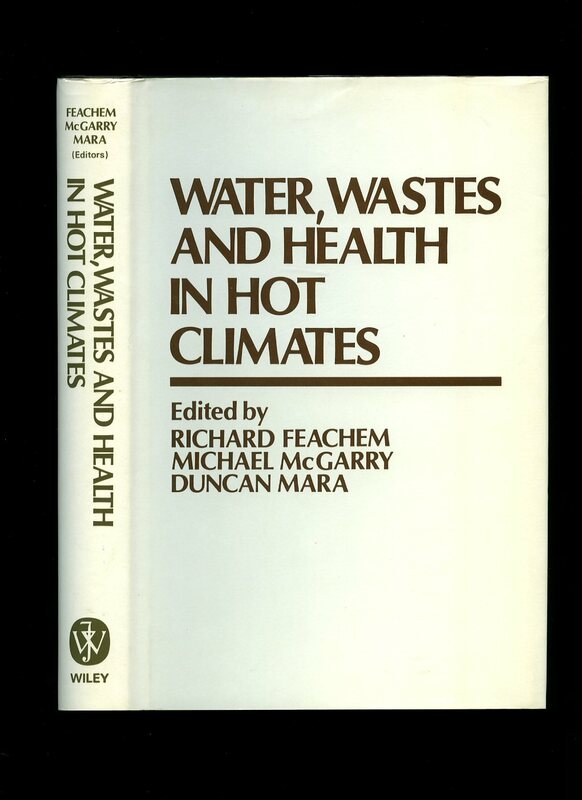 John Wiley & Sons, Chichester 1983 Reprinted edition. 1983. Hard back binding in publisher's original brown leatherette covers, gilt lettering to spine. 8vo 9½" x 6¼" 399 pages ISBN 0471994103. Monochrome photographic illustrations on matt paper. Fine in Fine dust wrapper. Dust wrapper supplied in archival acetate film protection. Member of the P.B.F.A. 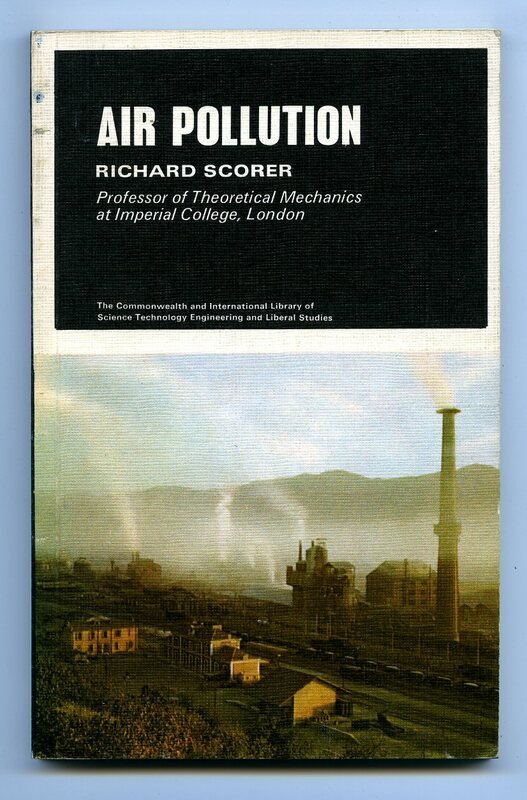 Pergamon Press, Oxford Fourth Revised Edition 1981. 1981. 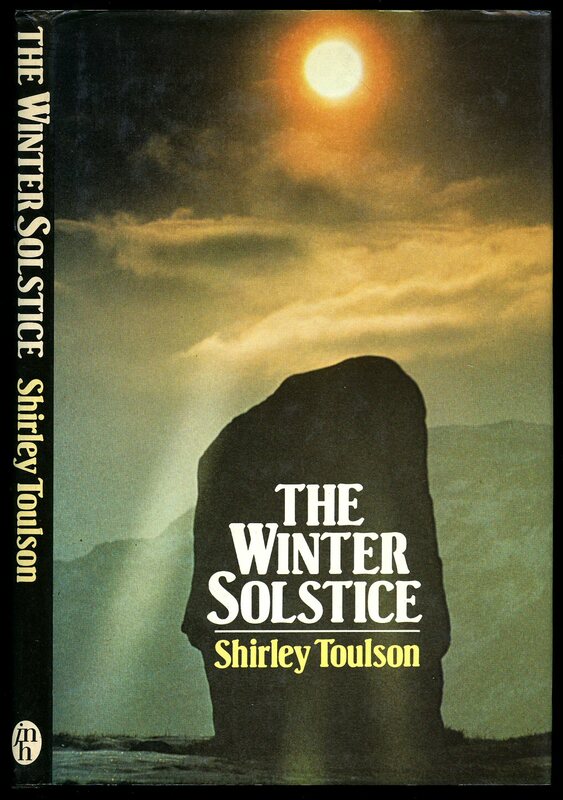 First edition in publisher's laminated card covers. 8vo 9½" x 7" xii, 232 [pages] ISBN 008024002X. Monochrome photographic illustrations. Former name to front end paper and in Fine condition, no dust wrapper as issued. Member of the P.B.F.A. Published by E P Group of Companies, Wakefield, Yorkshire 1973. 1973. Publisher's original stapled laminated card covers. Oblong 8vo 5¼" x 8" 48 pages ISBN 0715802917. Monochrome photographic illustrations. Former name to title page and in Very Good condition, no dust wrapper as issued. Member of the P.B.F.A. 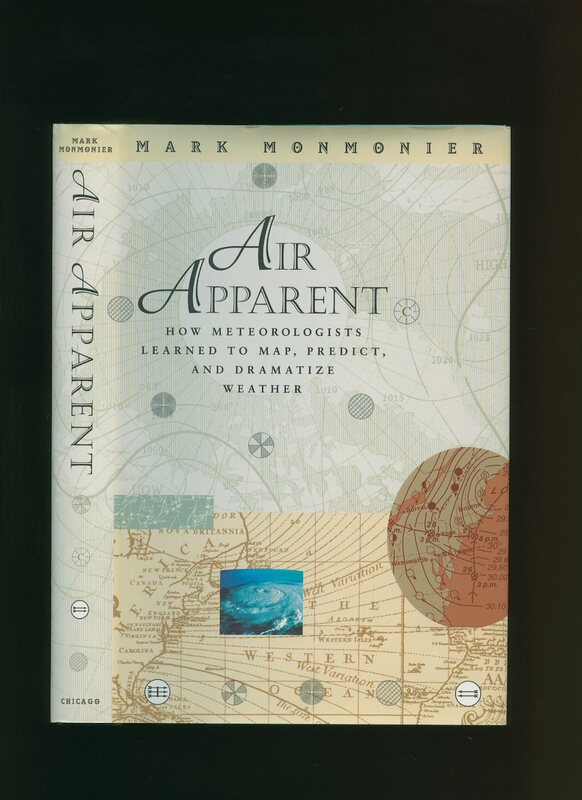 Published by University of Chicago Press, Chicago, USA First Edition 1999. USA 1999. Pergamon Press, Oxford 1972. 1972. 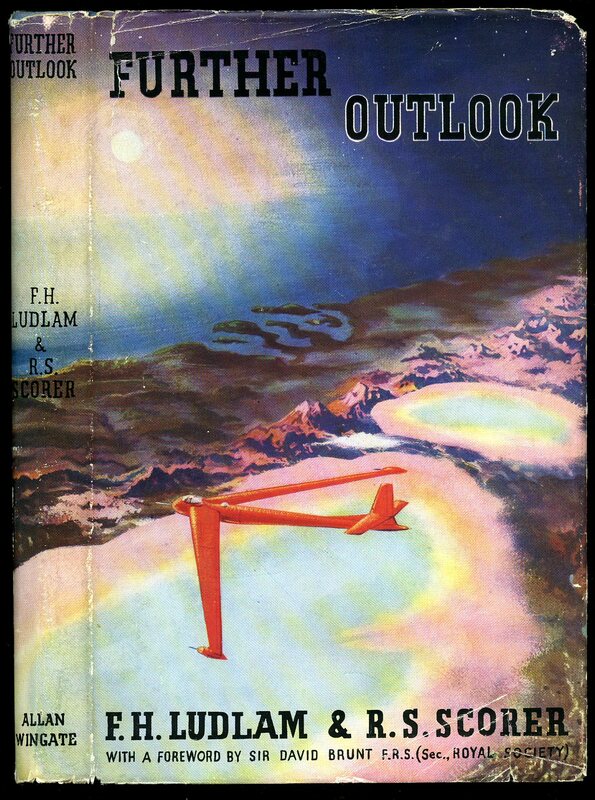 Publisher's original card covers. 8vo 7¼" x 5" 151 pages ISBN 080122752. Colour and monochrome photographic illustrations. In Very Good condition, no dust wrapper as issued. Member of the P.B.F.A. Published by Jill Norman and Hobhouse Ltd., London First Edition 1981. 1981. First edition hard back binding in publisher's original black cloth covers, gilt lettering to spine. 8vo 9½'' x 6¼'' 120 pages ISBN 0906908256. Monochrome photographic illustrations. One small fox spot to fore edge. Near Fine condition book in Fine condition dust wrapper, not price clipped. Dust wrapper supplied in archival acetate film protection. Member of the P.B.F.A. 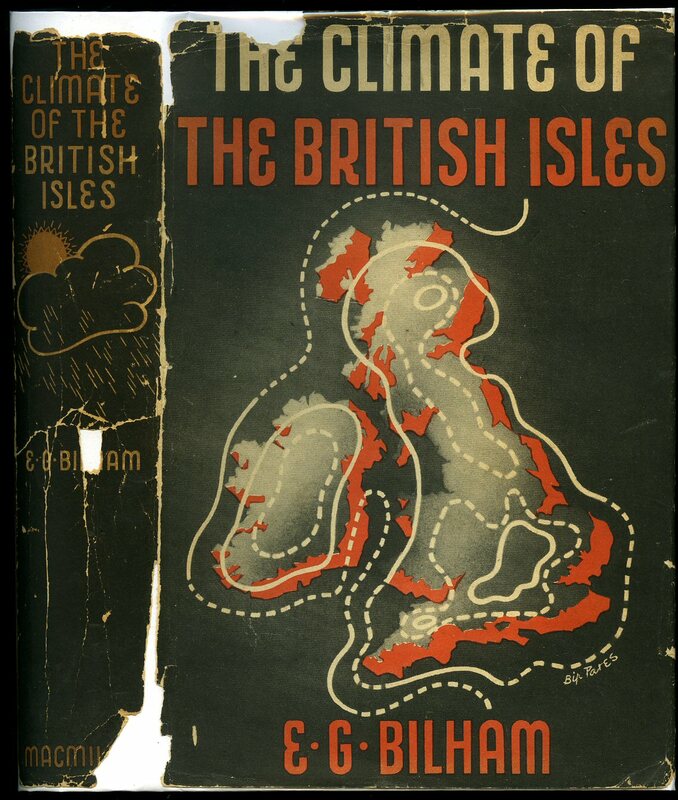 Published by Allan Wingate Ltd., 12 Beauchamp Place, London First Edition 1954. London 1954. First edition hard back binding in publisher's original powder blue cloth covers, gilt lettering to the spine. 8vo 9'' x 6'' 174 pp. Monochrome illustrations throughout. Top corner to the lower board badly squashed. Good condition book, in near Very Good condition dust wrapper with short closed tear to the front cover, light rubs to the corners, not price clipped 15s, spine colours not faded. Dust wrapper supplied in archive acetate film protection, this protects and prolongs the life of the paper, it is not adhered to the book or to the dust wrapper. Member of the P.B.F.A. 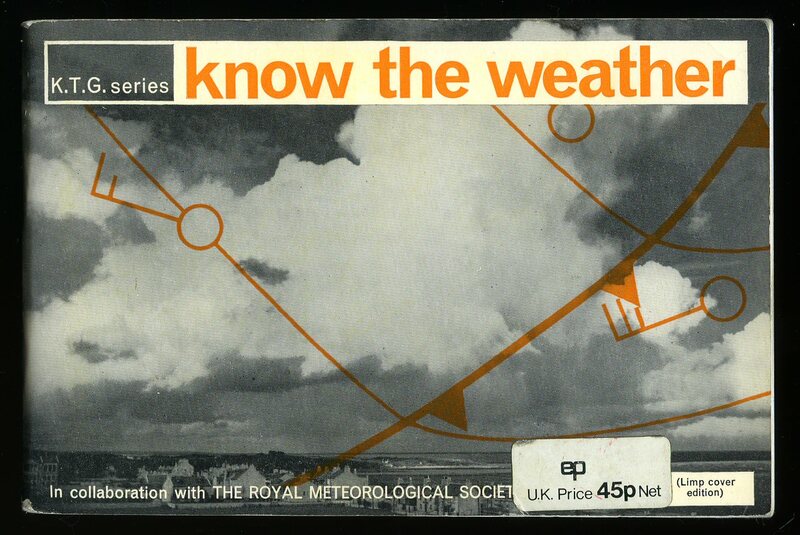 Published by Royal Meteorological Society, London. Hard back binding in publisher's original bottle green cloth covers, gilt lettering to the spine and the front cover. 8vo 10½'' x 7'' 257 pp. Monochrome illustrations throughout. In Fine clean condition, no dust wrapper as published, unused new book. Member of the P.B.F.A. Published by Shire Publications Ltd., Aylesbury, Bucks First Edition 1988. Aylesbury 1988. Publisher's original stapled colour illustrated card covers. 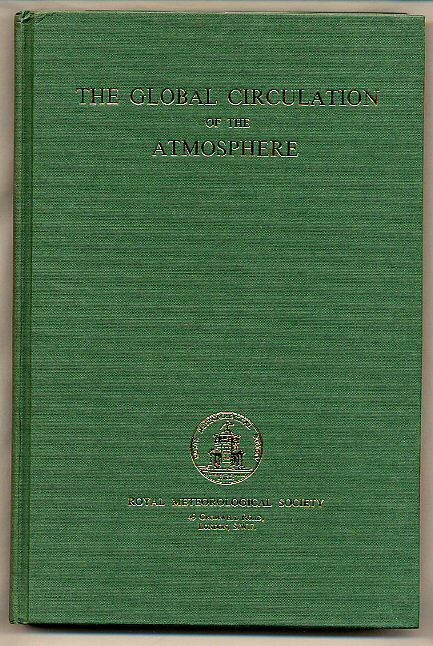 8vo 7'' x 4¼'' 32 pages ISBN 0852639635. Archive monochrome illustrations throughout. In Fine condition, no dust wrapper as published. Member of the P.B.F.A. 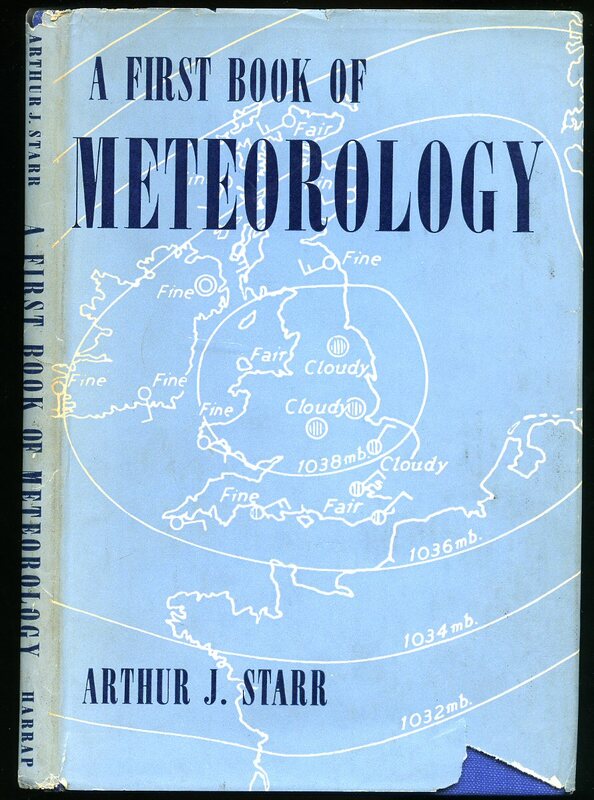 Published by George G. Harrap & Co. Ltd., 182 High Holborn, London First Edition 1949. London 1949. 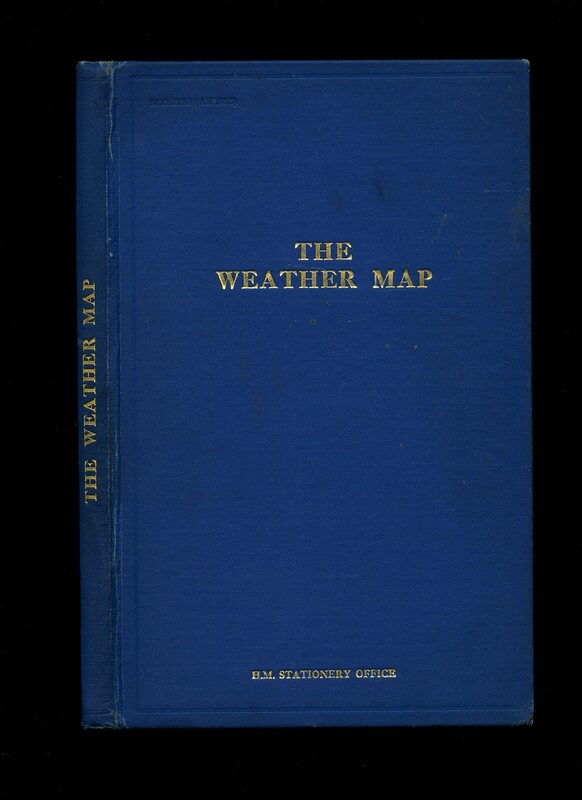 First edition hard back binding in publisher's original royal blue cloth covers, gilt title and author lettering to the spine with gilt weather map illustration to the front panel. 8vo. 8'' x 5½''. Contains 86 printed pages of text with 20 illustrations in half tone and 17 diagrams. Tiny rubs to the spine tips, with small inked ownership markings to the front free end paper dated 1949. Very Good condition book, in Very Good condition dust wrapper with 10 mm piece missing from the foot of the front panel, small nicks to the top edges, price clipped. Dust wrapper supplied in archive acetate film protection, this protects and prolongs the life of the paper, it is not adhered to the book or to the dust wrapper. Member of the P.B.F.A. 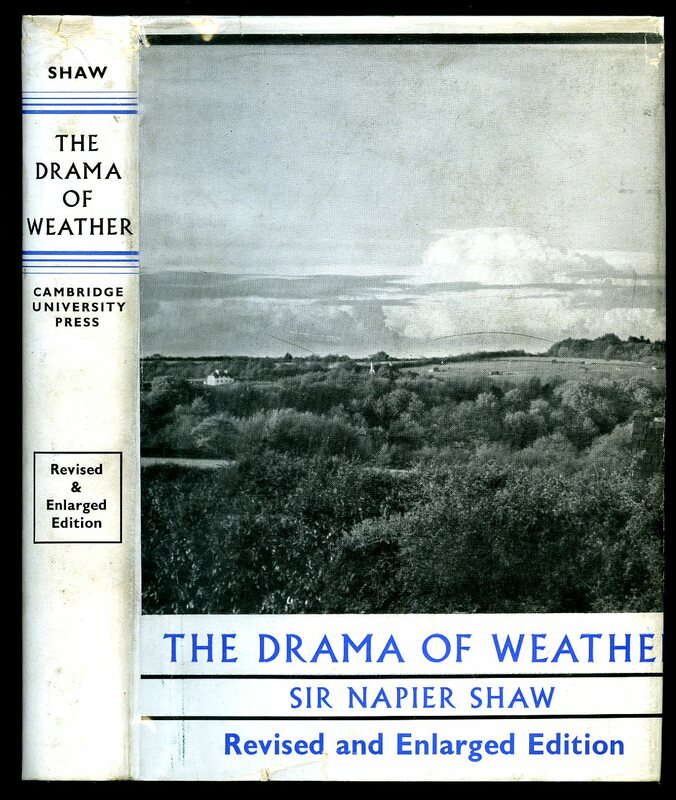 Published by Cambridge at the University Press Second Reprinted Revised and Enlarged Edition 1940. London 1940. Second reprinted edition hard back binding in publisher's original grey cloth covers, gilt title and author lettering to the spine. 8vo. 8½'' x 6''. Contains [xiv] 307 printed pages of text with monochrome illustrations and photographs throughout. Near Fine condition book in Very Good condition dust wrapper with nicks and chips to the upper spine end and corners, not price clipped 10s 6d. Dust wrapper supplied in archive acetate film protection, this preserves and prolongs the life of the paper, it is not adhered to the book or to the dust wrapper. Member of the P.B.F.A. 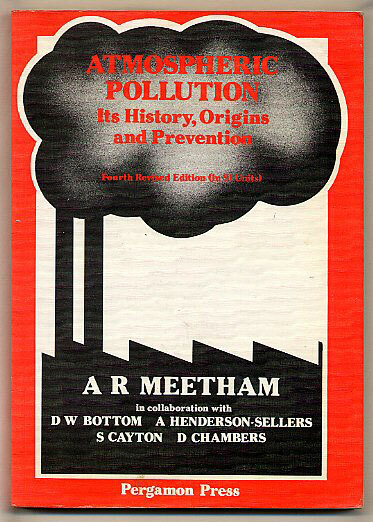 Published by His Majesty's Stationery Office, London Third Edition 1939. London 1939. Hard back binding in publisher's original Wedgwood blue cloth covers, gilt title lettering to the spine and to the upper panel. 8vo. 9½'' x 6¼''. Contains [vi] 85 printed pages of text with monochrome maps throughout. Minor rubbing of the high points to the covers and in Very Good clean and bright condition, spine not faded. Member of the P.B.F.A.